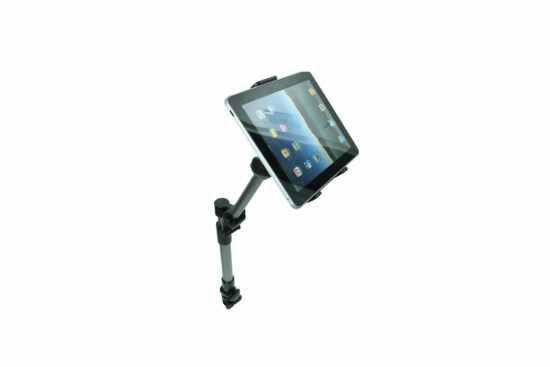 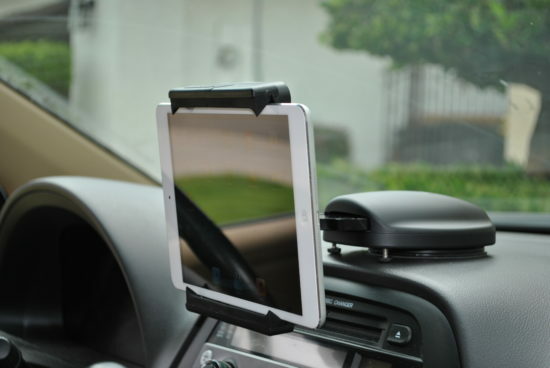 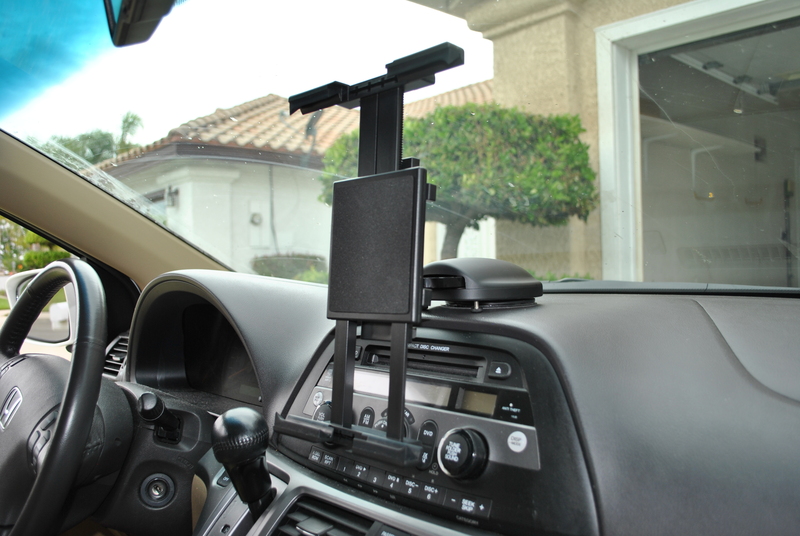 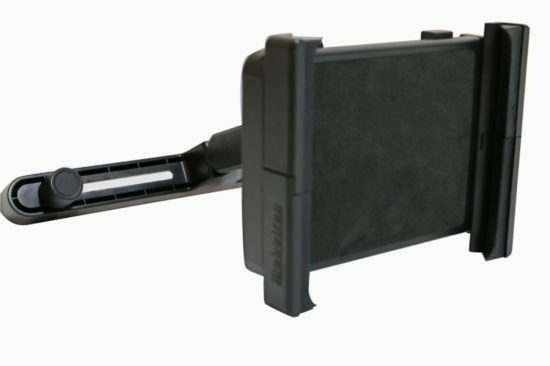 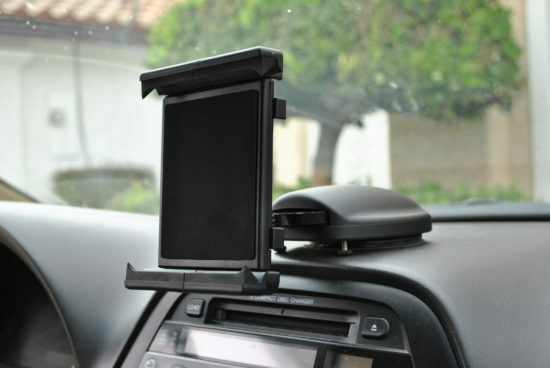 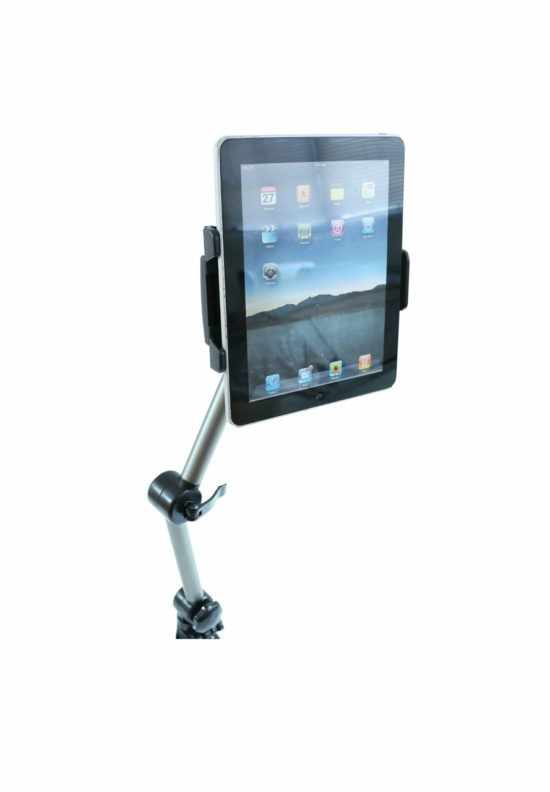 Dashboard-Mount + Universal adjustable Holder for Full-Range Tablet PCs and Large Smart Phones. 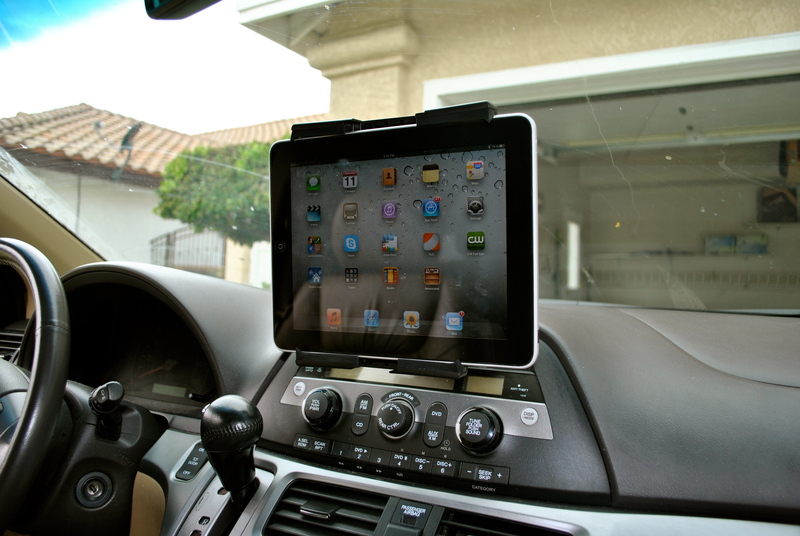 Mobotron DM-700V is a Dashboard tablet/smartphone holder, which can perfectly secure electronic devices between 5~12” to a vehicle dashboard. 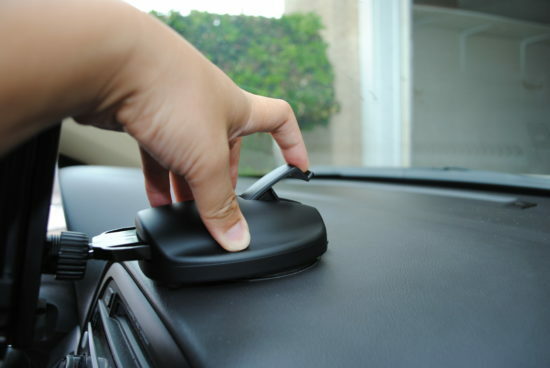 The adhesive 3M-Sticker Disc provides the best holding base for the Sticky Suction Cup. 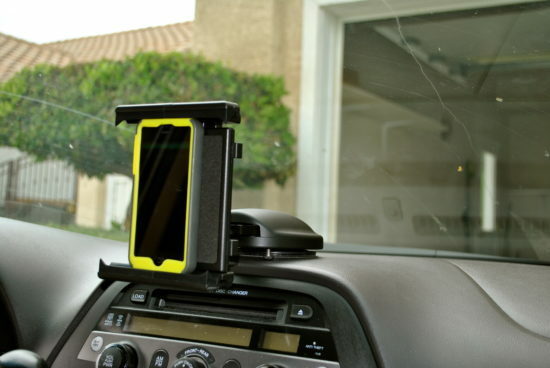 The Sticky Suction Cup secures your device in place and can be removed easily without leaving any residual. The length/width of the device holder can be adjusted to fit most of the iPad/Tablet/Smartphone in the current market. 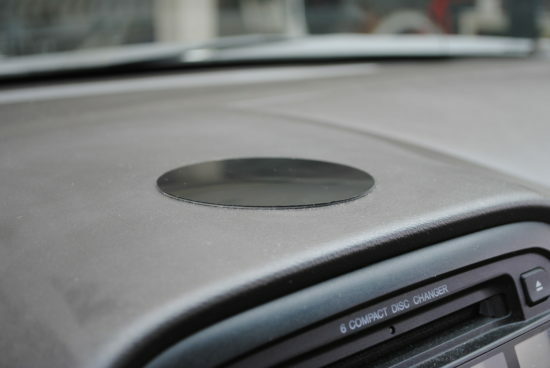 “3M-Sticker Disc” creates smooth surface for suction cup to attach. 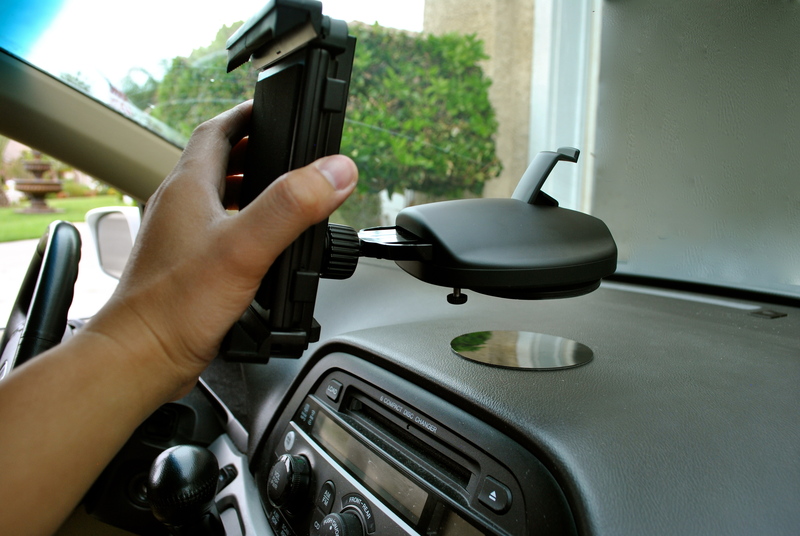 The “Sticky Suction Cup” can be installed/removed easily. It maintains original adhesion by rinsing with water and air drying. 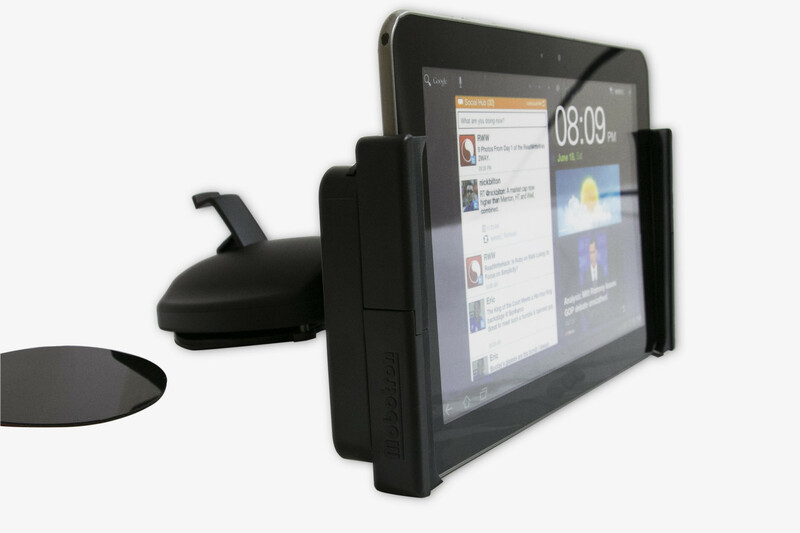 Ball-extender that can push the tablet holder forward/backward. 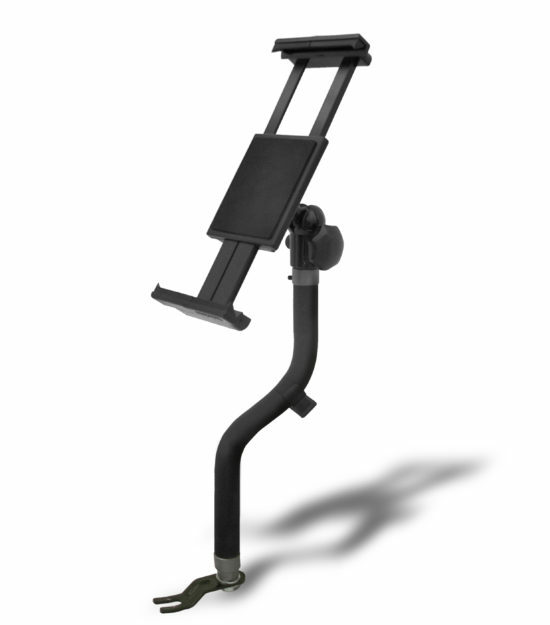 Two adjustable legs support different types of dashboards with various curves. 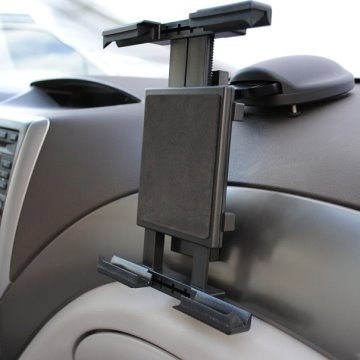 Device holder is adjustable to fit devices between 5~12”. 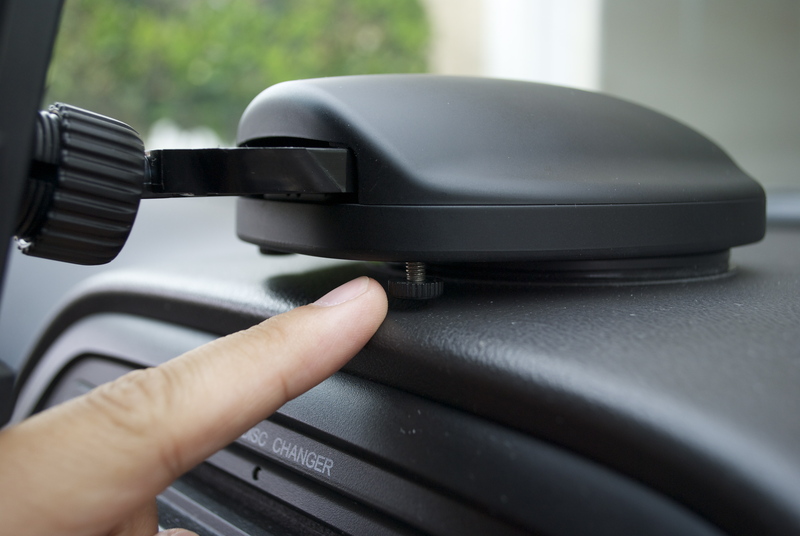 The holder pops up with just a finger push.